Complete the relaxation package of your spa, salon, or hotel. 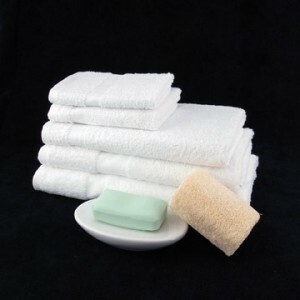 Our robes, sheets, and towels come in different styles, colors, and materials but they are all of the best quality that is worth your investment. Find one that suits your business here.